For more info e-mail or call 414-322-1831 and someone will get with you shortly. 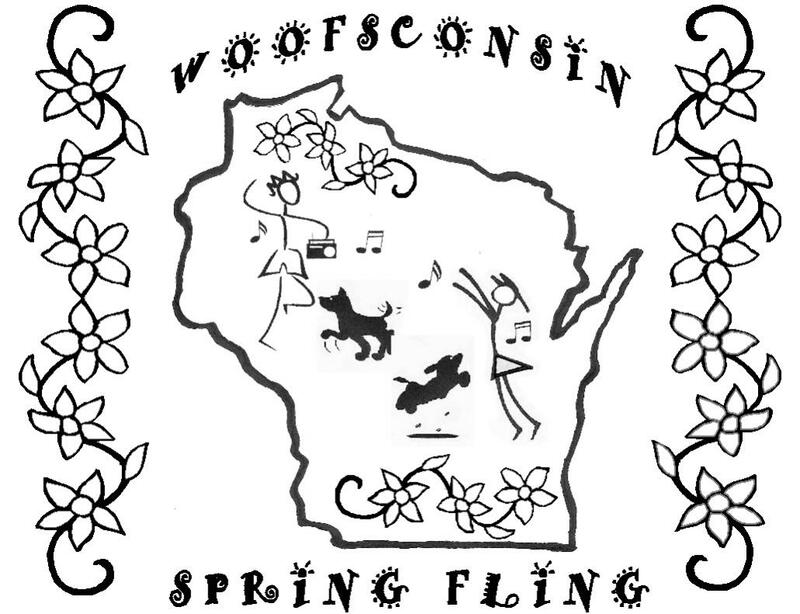 "Woofsconsin Spring Fling/Dancers with Woofs"
Copyright © 2008 Dancers With Woofs. Design by Dave Stern & Gigi Jones.